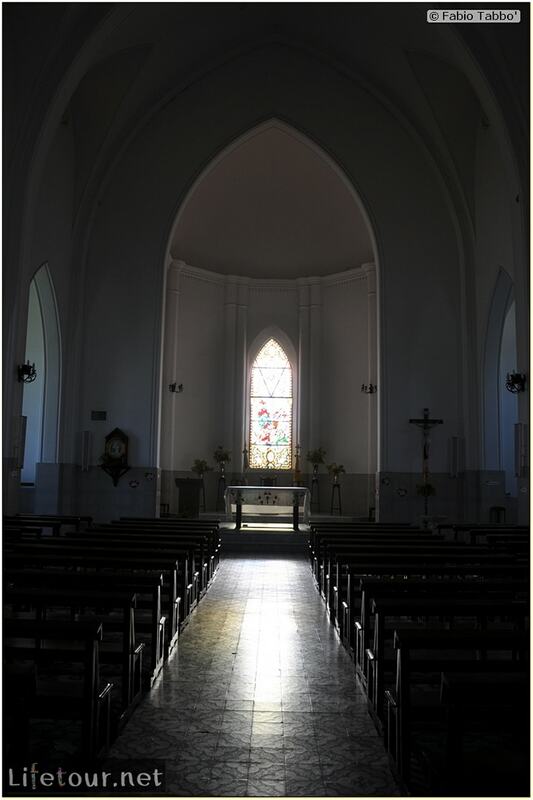 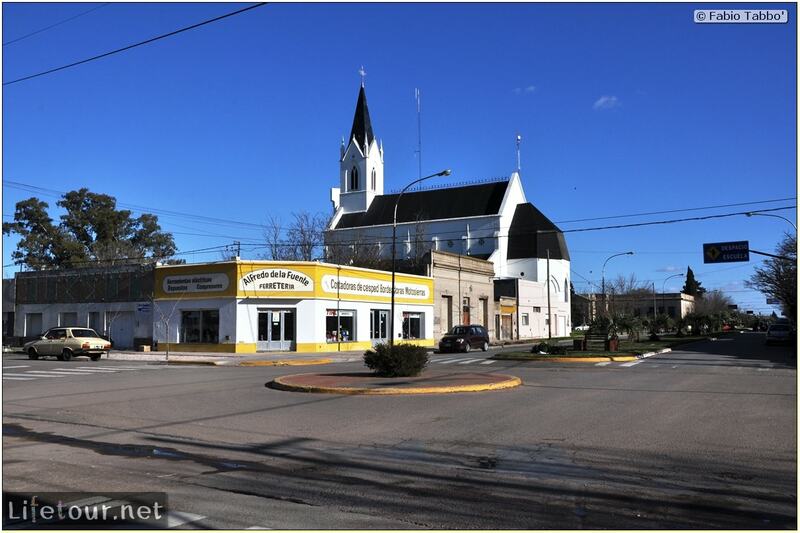 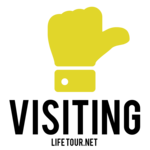 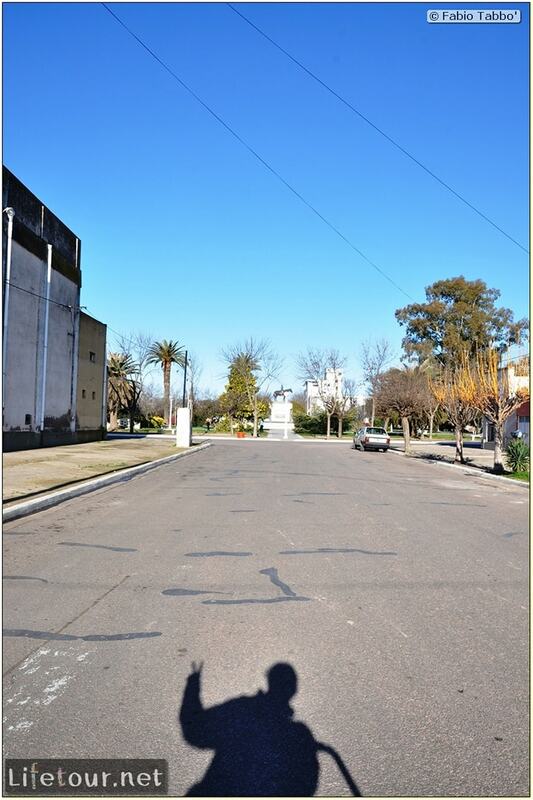 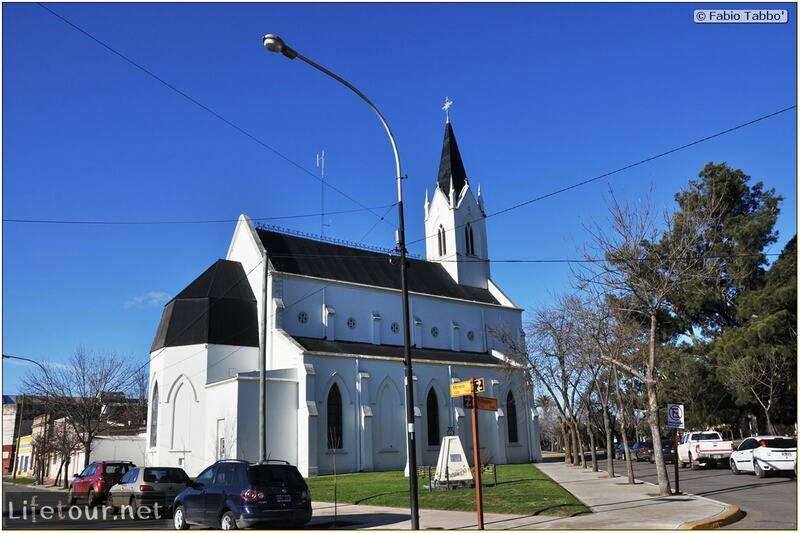 Carhué is an Argentine town in the Province of Buenos Aires, head of the Municipality of Adolfo Alsina. 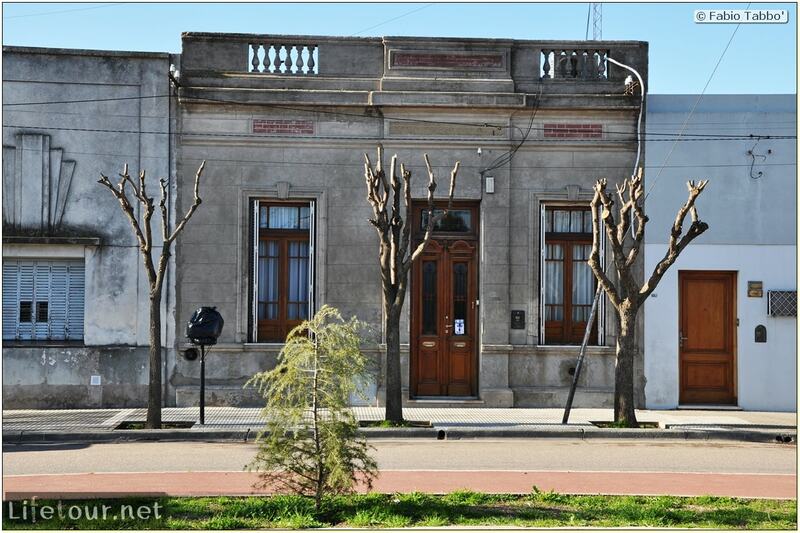 Carhué is 561 km to the west of the city of La Plata and 520 km from Buenos Aires. 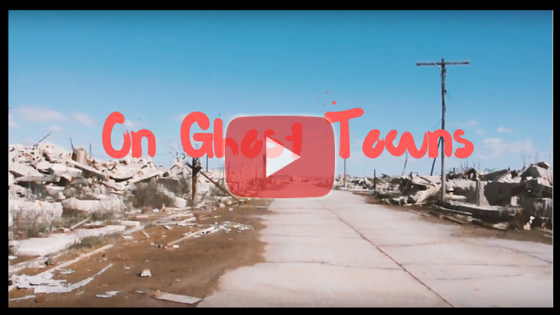 It serves as a base to visit the Epecuen ghost town. 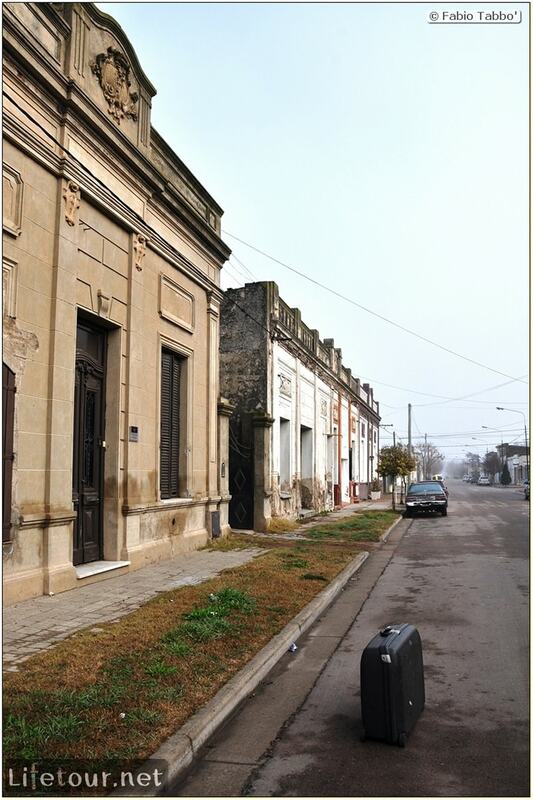 The city of Carhue has no particular interest, but this is where you will sleep before visiting the Epecuen ghost town. 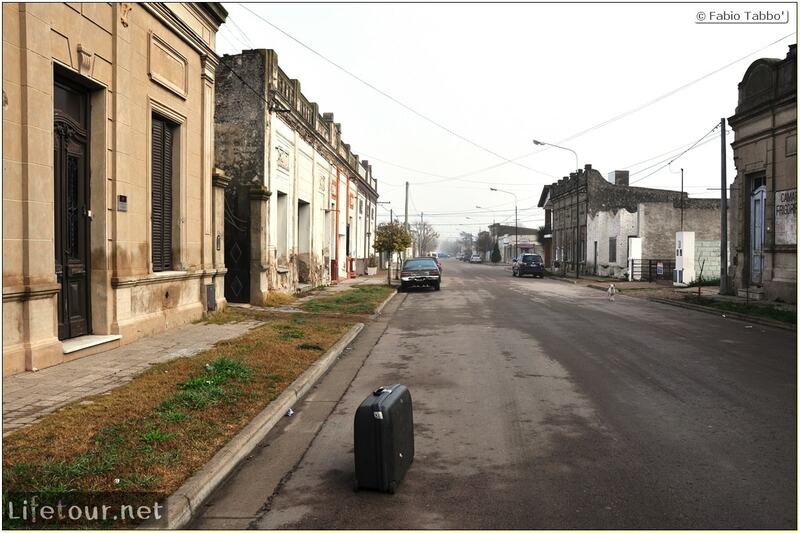 Yes, it is in the province of Buenos Aires, so you might be thinking “Well I’ll just travel there in the morning from Buenos Aires, visit the ghost town and go back home in the evening”… Nope, this is Argentina, if you want to ask some milk to your neighbor you need to drive for at least 7 hours.